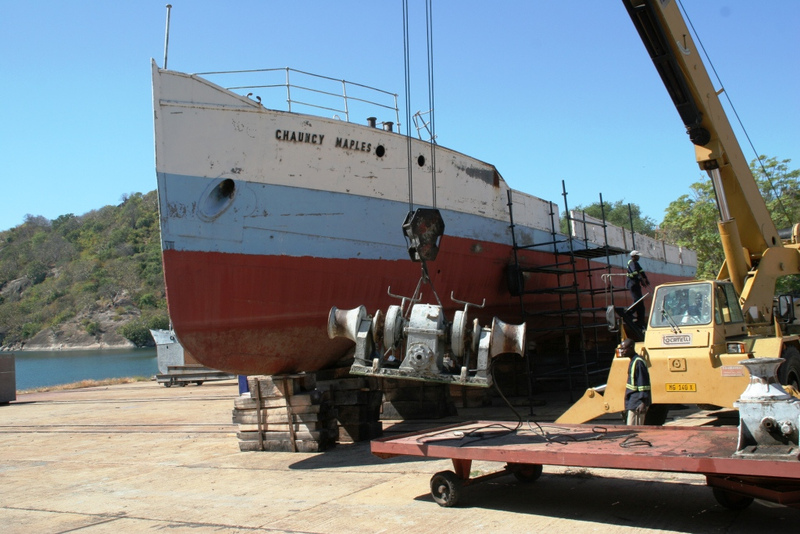 Said to be the world’s oldest complete motor ship, the hundred-odd year old Chauncy Maples is to return to her old job as a clinic ship on the banks of Lake Malawi – once she has been thoroughly repaired and updated. Read all about the project and donate here. Malawi is a poor country – more than 78 per cent of her 16.3m population live in poverty. Those who live along the lake travel by canoe, and have little or no access to medical care. The project to repair her has already raised more than a million pounds – roughly half the money required – and once the job is complete, it is expected that she will be viable for at least another 30 years. Her history is fascinating. At 38.4 metres long and with a displacement of 250 tons, the Chauncy Maples was ordered in 1898 by the British Universities’ Mission to Central Africa. She was drawn up by Isambard Kingdom Brunel’s son Henry Brunel and Tower Bridge designer Sir John Barry, and was then built in Glasgow by Alley & McClellan at a cost of £13,500. 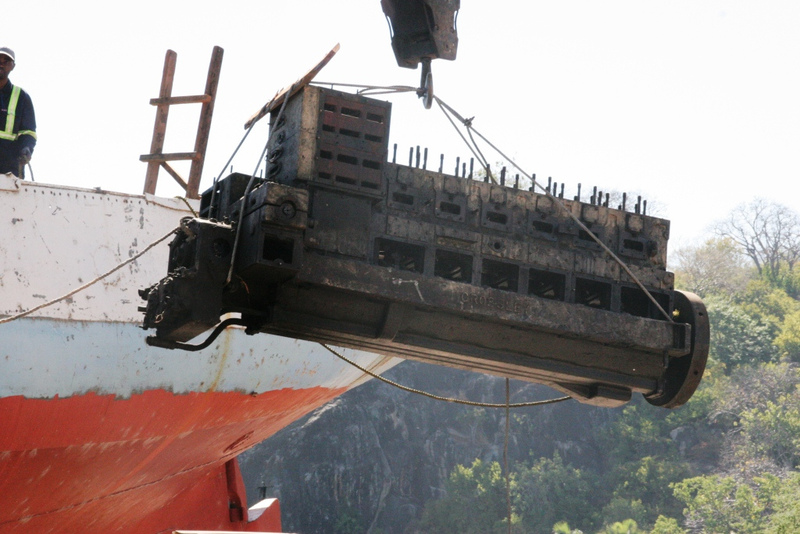 She was then disassembled into 3,481 parts, shipped, carried overland to Lake Malawi on the heads of local people min packages weighing up to 25kg, rebuilt and then launched on the lake, where she remains to this day. When the hull parts of the hull were galvanised, the numbering system was hidden and so the engineers in Malawi had to reassemble the jig-saw of parts before the boat could be launched in 1901. 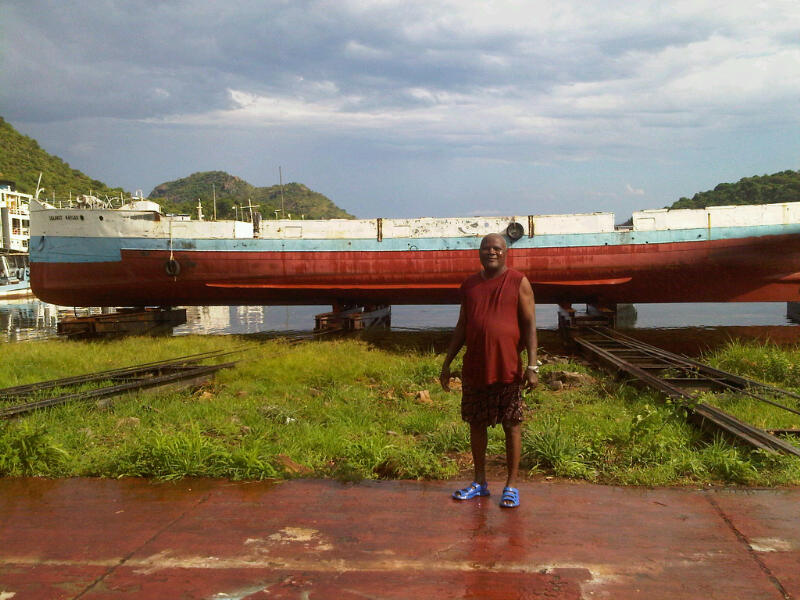 In World War I she served as a troop carrier and gunboat, then in the 50s became a fishing trawler, in the late 60s was converted to become a passenger and cargo vessel. My thanks to Rowing for Pleasure’s Chris Partridge for alerting me to the Chauncy Maples project.